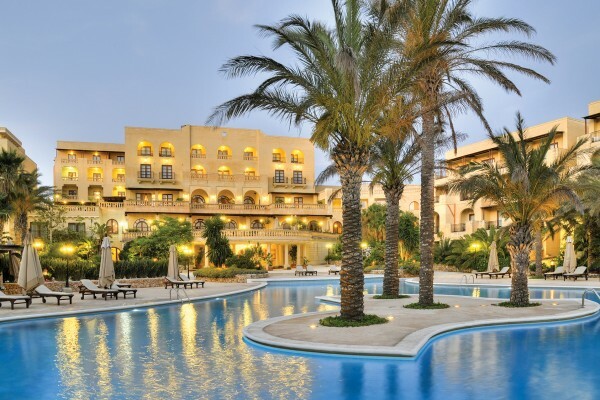 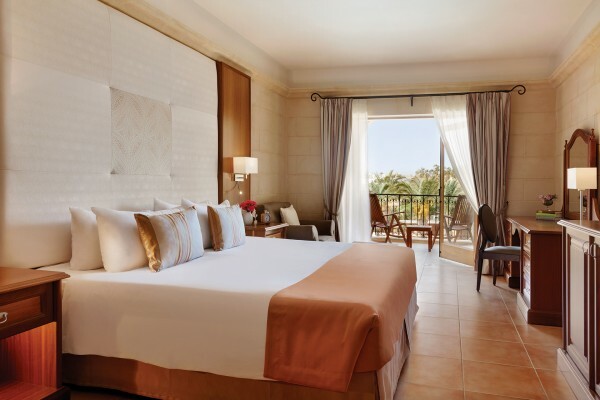 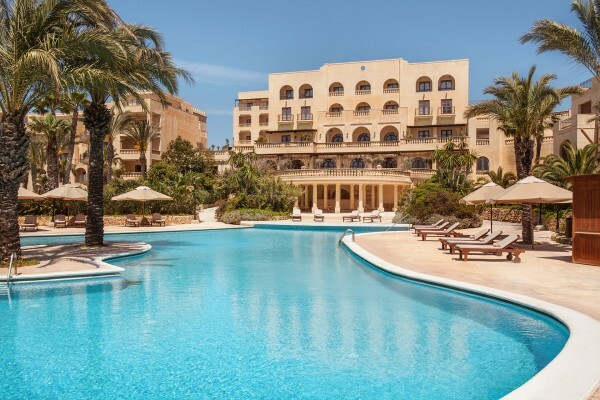 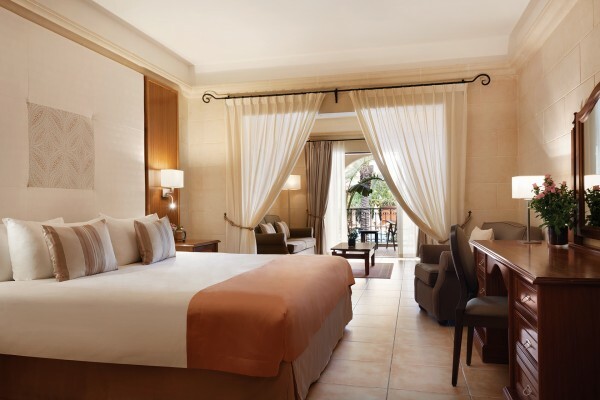 The luxurious 5 Star Kempinski Hotel San Lawrenz lies close to Dwejra Bay and its dazzling ‘Azure Window’, among the most impressive sites of the Maltese Islands. 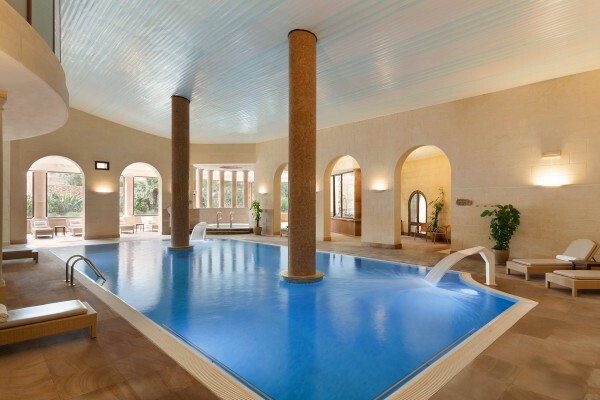 Set in a scenic valley surrounded by 30,000 sq. 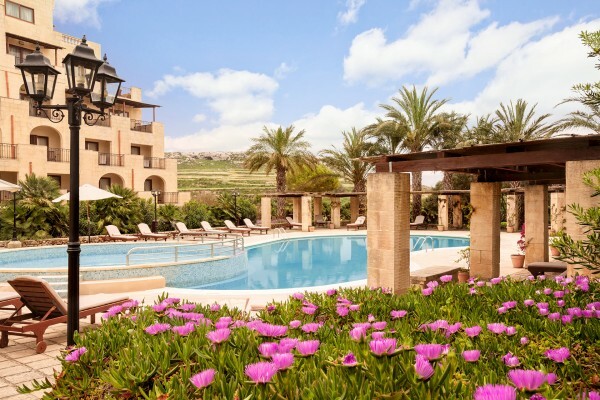 m of gardens, the resort complex is built to architecturally fit into the limestone surroundings. 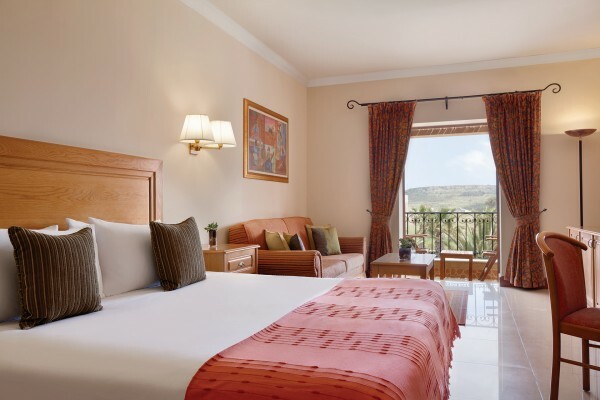 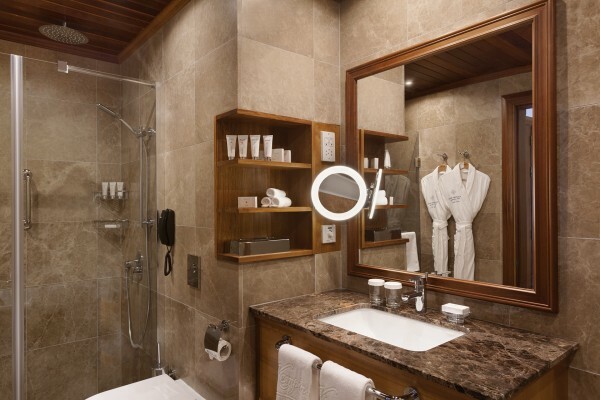 The hotel features 142 rooms and spacious suites. 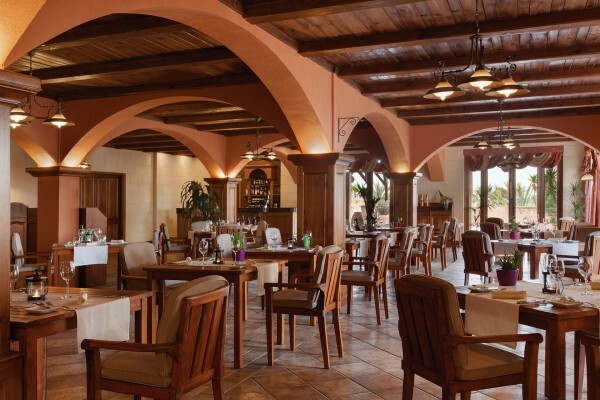 Traditional local elements, such as wood and honey-coloured limestone create a uniquely elegant rustic ambience. 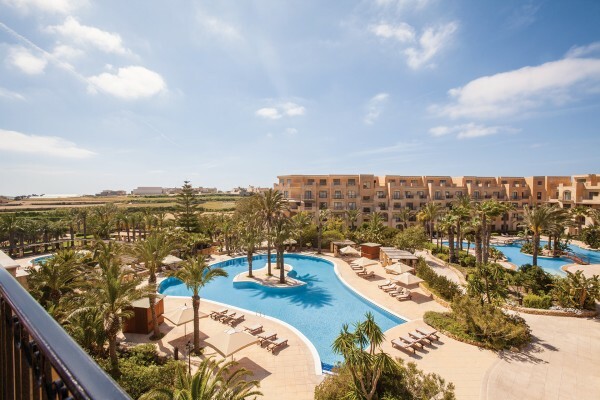 A view over the countryside or the pool area and gardens awaits visitors, who can enjoy it from the comfort of their private balcony. 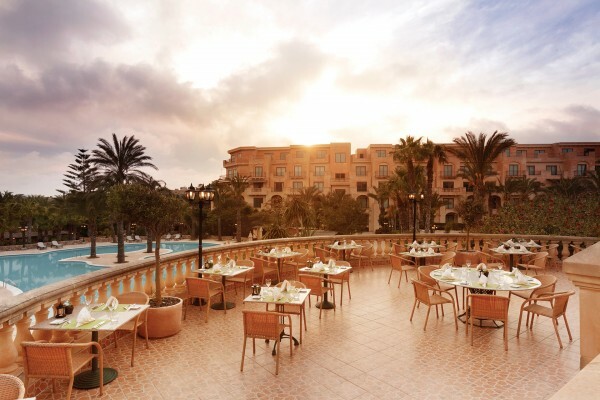 Guests can enjoy a sumptuous buffet breakfast and Mediterranean cuisine at the award-winning restaurant ‘L’Ortolan’, genuine Italian fares in “Trattoria San Lawrenz”, al fresco dining at the seasonal grill & fish restaurant Gazebo by the pool or light dishes and refreshing cocktails on the sunny terrace of Il-Baldakkin Lounge. 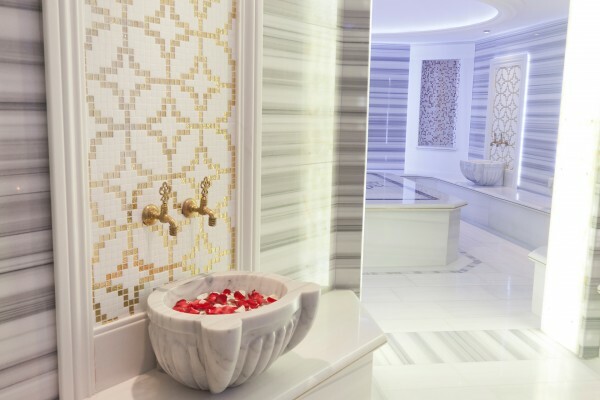 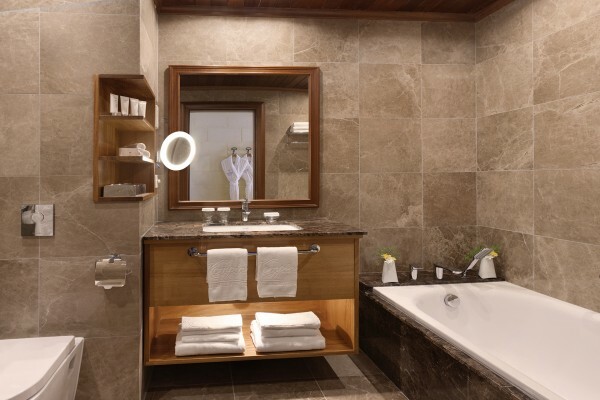 Kempinski The Spa features two heated indoor pools, an indoor Jacuzzi, an Oriental Hammam, a steam room, a well-equipped gym, 2 squash courts and 2 floodlit tennis courts. 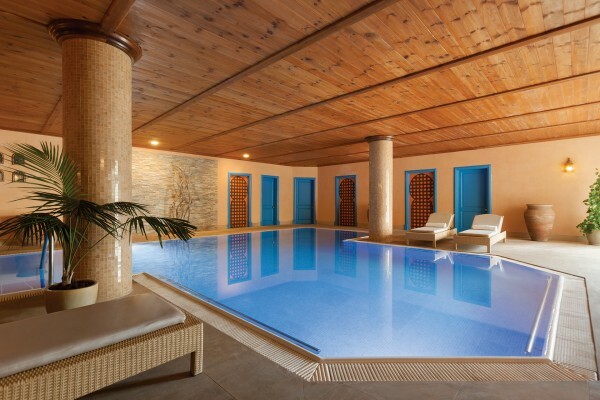 Three external swimming pools, including one for children and families, complement the extensive wellness offer of the hotel. 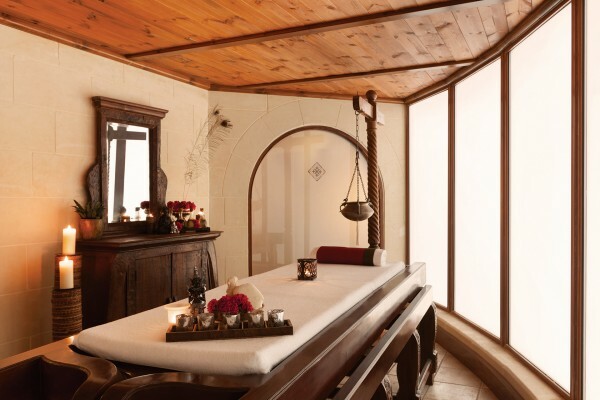 The authentic Ayurveda Centre is one of the largest in the Mediterranean and features a variety of therapies.